Do you lot in America actually have to suffer through this rubbish cover art? While us in Europe get this beauty. You bunch of stinkin bastards. 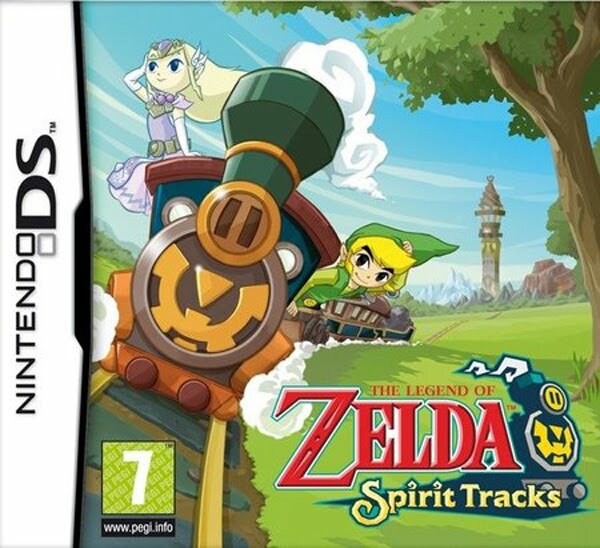 When I won a Zelda trivia contest held here before for a copy of Spirit Tracks, I explicitly requested the EU version because of the cover art. It is wonderful. Also yeah, I was literally in the final segment of the game before the final boss, and my copy magically disappeared.